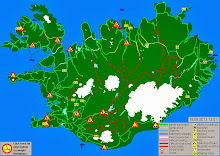 South Iceland is one of the most popular regions of the country to explore. That's why we've created a seven-day itinerary to help you plan your trip. 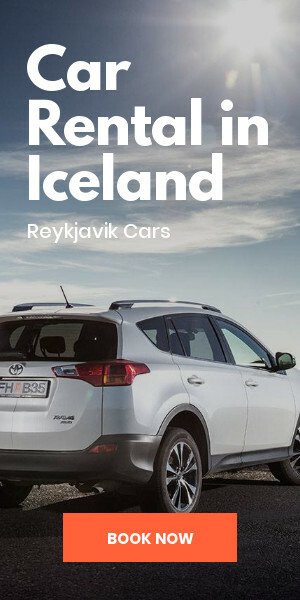 We started by driving from Reykjavik to Vík while stopping at Seljalandsfoss, Skógafoss, and Sólheimasandur along the way. 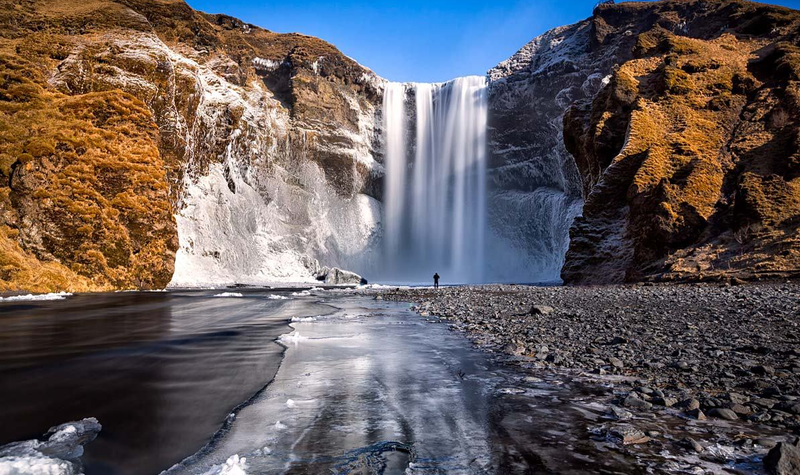 We've seen black sand beaches and waterfalls, which are two of Iceland's most typical and iconic natural attractions. Over the course of the next few days of our Iceland itinerary, we’ll explore a third: the glaciers at Vatnajökull National Park. 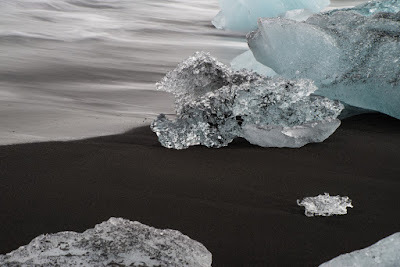 This includes the floating mini icebergs in the Jökulsárlón Glacier Lagoon and the abandoned pieces of ice scattered across Diamond Beach. 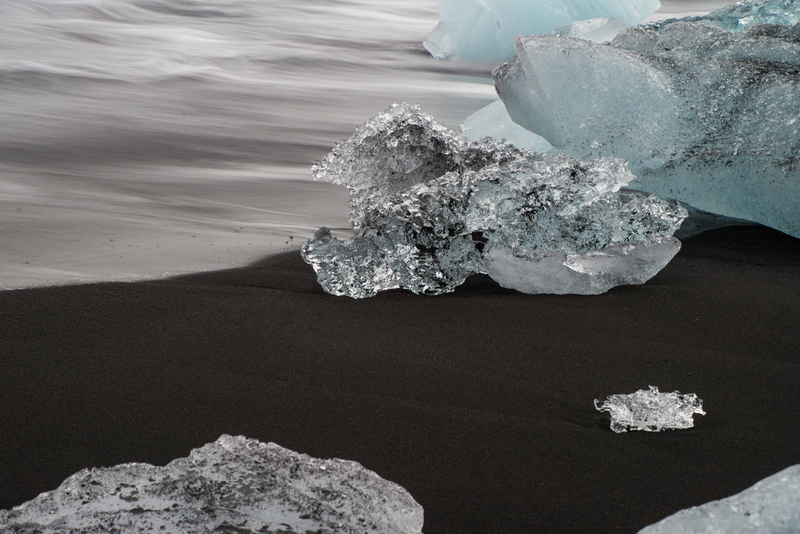 After staying the night in Vík, you'll find it quite easy to get to Jökulsárlón and Diamond Beach. 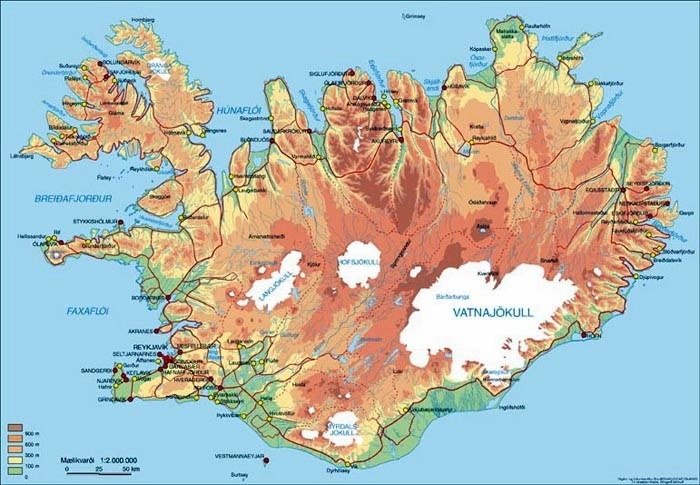 Just head east on the Ring Road (Route 1) towards Vatnajökull National Park. You’ll pass Skaftafell on your left and then the minuscule village of Hof during the two and a half hour drive. You may even begin to catch glimpses of Vatnajökull glacier on clear days. Hopefully, you've dressed warmly and brought a waterproof jacket! 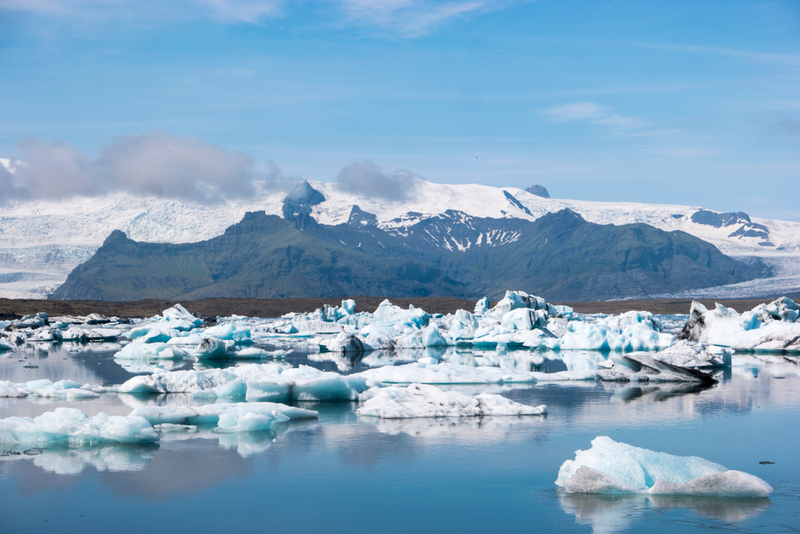 This glacier lake is probably one of the cooler things you'll see in Iceland. 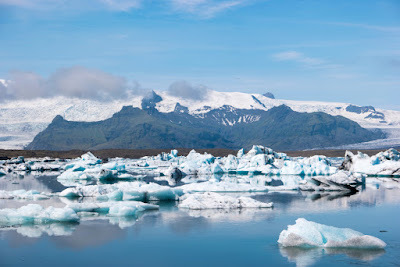 Not only does the lagoon its runoff water from the source at Vatnajökull glacier, but it's also filled with broken-off pieces of ice that float around like ghostly remnants. These tiny icebergs will eventually make their way out to the Atlantic Ocean and melt. The glacier Lagoon is actually a fairly recent natural occurrence. 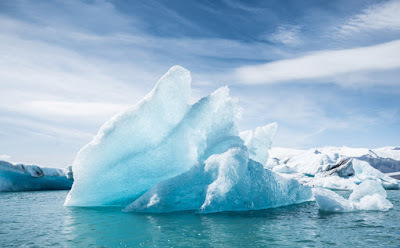 One of the best ways to explore the glacier lagoon is to take a boat tour. You want to get as possible to the white blocks of ice and the icy towers found here. Weather can affect tour availability and the tours usually run from May to October. 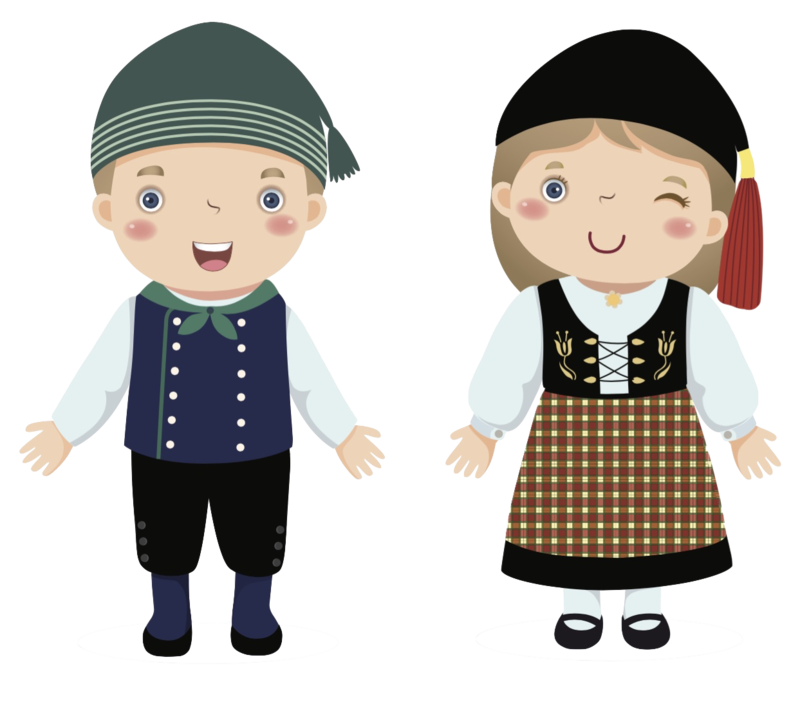 The tours generally last 30 to 60 minutes. If you're here in the winter, keep your eyes peeled for Arctic seals. 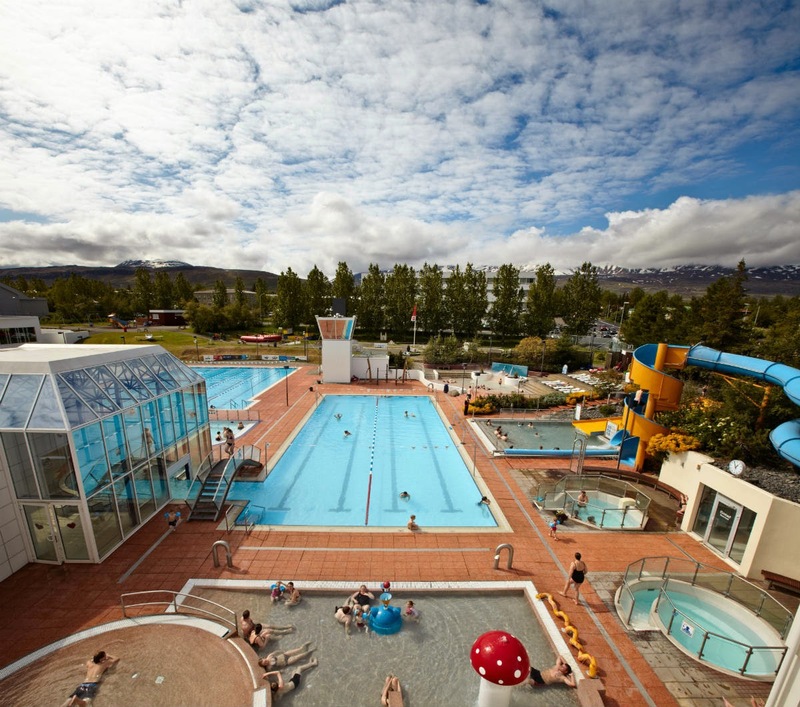 Be sure not to miss one of Iceland's greatest natural wonders. Once you’ve made your way around the glacier lagoon, it's time to make like a chicken cross the road. No, seriously. Across the highway (Route 1) is the Dimond Beach, the next stop of the day. 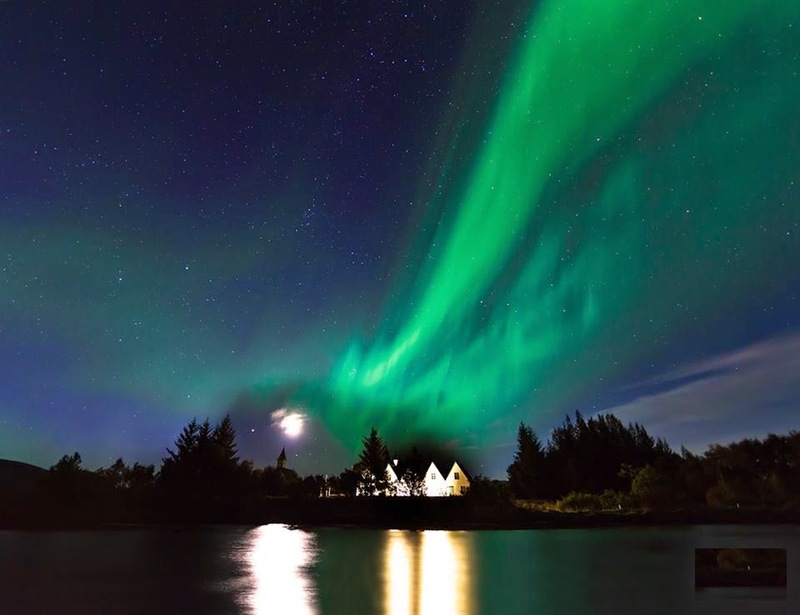 Before you start conjuring up images of undiscovered treasure in Iceland and begin planning an early retirement, you should know that there aren't real diamonds on the beach. Rather, what you'll find are chunks of ice ranging in size from small stones to a large SUV. 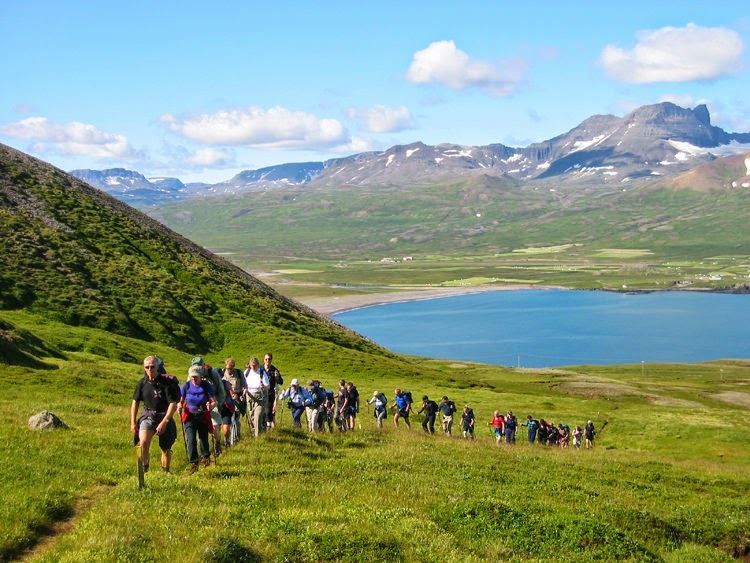 If you're feeling really adventurous, you could tackle the glaciers in Vatnajökull National Park the same day you visit Jökulsárlon and Diamond Beach. I recommend doing the glacier hike or ice cave exploration first. But if you really want to take your time driving around and enjoying all of the sights in this very special area, I recommend stretching it out over two days. 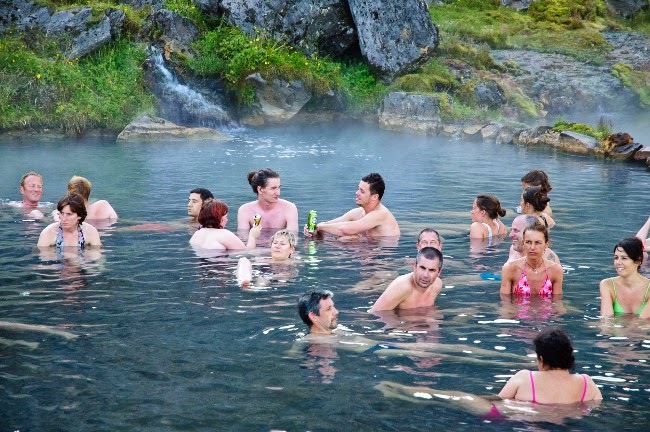 Besides you want to also leave decompression time to relax, have a hot meal or a hot drink, and bask in just how cool Iceland is. 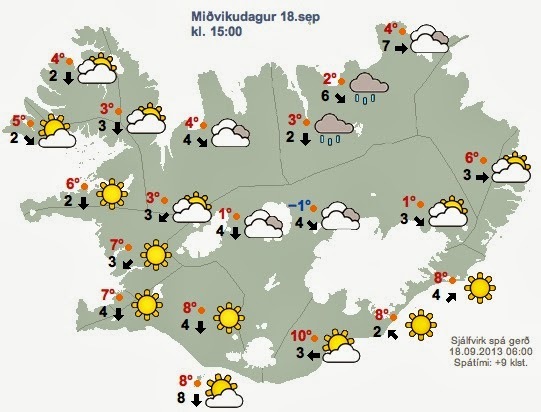 Tomorrow we'll finish up in Vatnajökull National Park and then make our way back to Reykjavik.